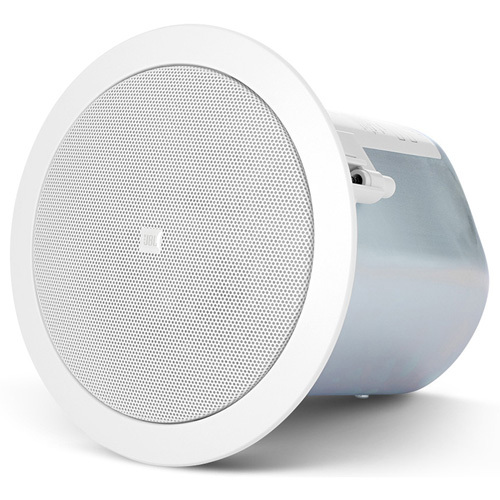 The Control 26C is a compact ceiling speaker providing premium performance in background, foreground music sound systems. The Control 26C is perfectly suited for a wide variety of applications from casinos and hotels to upscale restaurants and themed locations. High power handling, wide frequency response and low distortion make the Control 26C ideal for sound systems requiring a higher fidelity sound from ceiling loudspeakers. The premium performance capability ensures excellent sound character, providing pleasant, enveloping sound throughout the listening area.